Welcome to the College of Engineering Alumni Association! 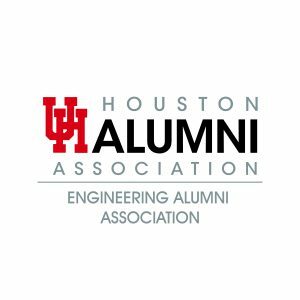 The mission of the College of Engineering Alumni Association is to serve and support the University of Houston, its students, its alumni and UHAA. The Engineering Alumni Association’s Annual Meeting is a look back at what we’ve achieved and a preview of what’s to come! 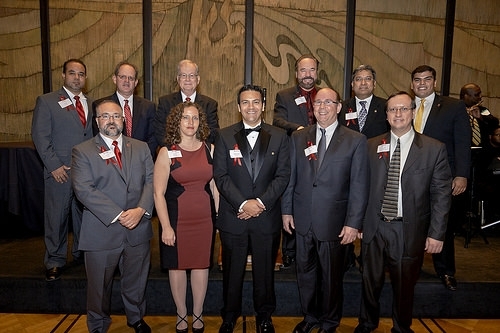 Every year the Cullen College of Engineering at the University of Houston hosts the Engineering Awards Gala. More information for next year’s event will be available closer to the date. The University of Houston Engineering Alumni is pleased to offer scholarships for students majoring in Engineering for the 2018-2019 school year.